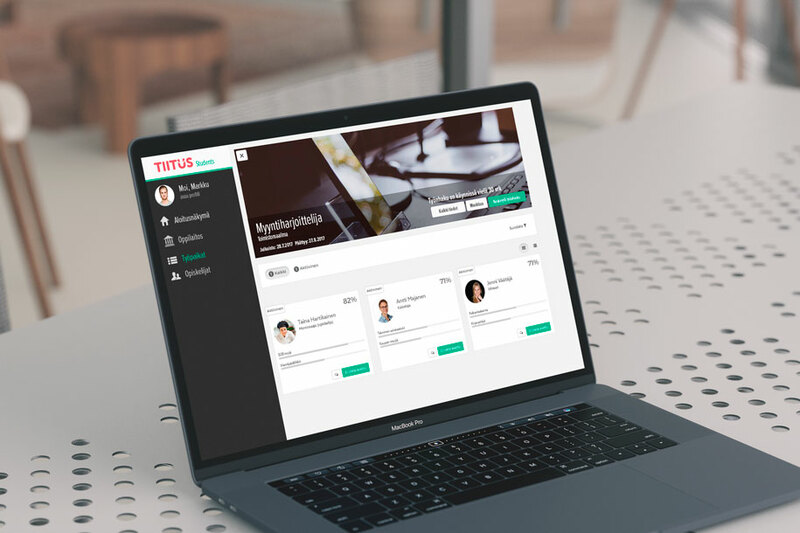 Tiitus Students is a service that makes it easier for students and employers to connect. The aim of the service is to bring schools closer to local businesses and to act as an electronic channel for advertising training jobs. Students should take their first steps in professional life already during their studies. 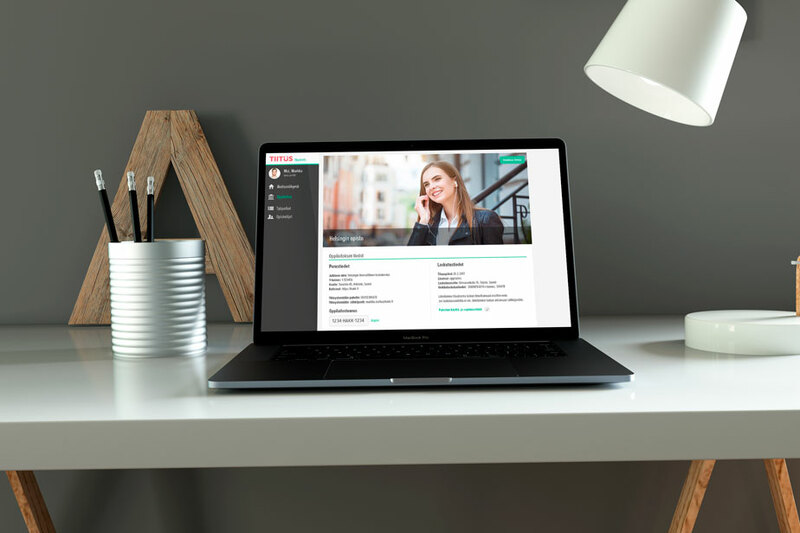 The version of Tiitus tailored for schools makes it easy to look for training positions and diploma work placements, and enables creating a portfolio type of job seeker profile for those still continuing their studies. 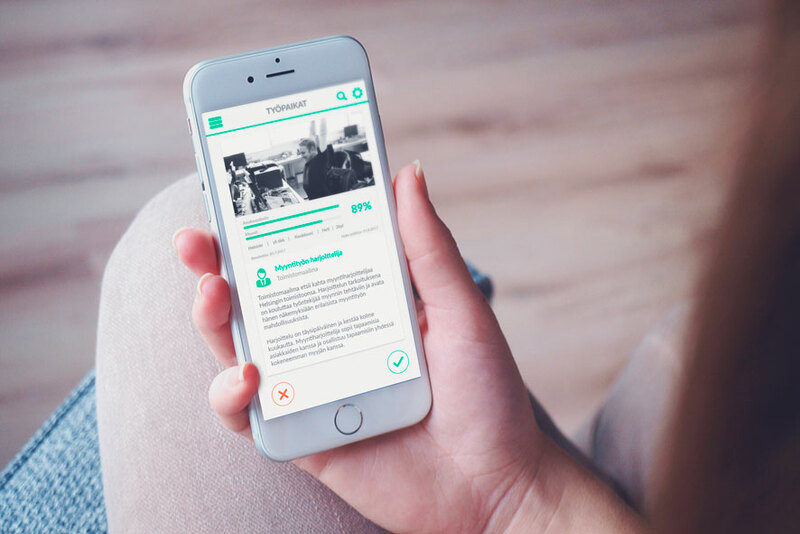 Students will create a portfolio type of job seeker profile while still in school, something that they can update all through their studies. You can add skills or work samples from study projects to the portfolio. Employers in the area can publish available jobs and training jobs targeted to the school’s students. Students can learn about the jobs and assignments, and send their profiles to companies for easy viewing. Students can also utilise the same profile in, for example, searching for summer jobs. The school can accurately track their relations to local businesses and employers. The service will indicate the number of training jobs and the development of employment at different points in time. Using the service, the school can collect accurate analytics regarding the different groups’ connections to working life and identify the type of expertise found in the school. With the help of the service, the school can create and maintain their own efficient partnership network with the companies and employers in the area. The school can offer their own courses and projects and look for commissions related to these. Employers can add jobs and training positions for students to see. The school can also share student profiles anonymously and let employers learn about the available know-how. Students will create one portfolio type of job seeker profile and can update this profile throughout their studies. You can add pictures, videos, and completed projects to the portfolio. Employers add open jobs and training jobs to the service that can be targeted directly to students or groups within a specific educational institution. The company itself can also contact students if their profiles are public. This will bring students and jobs together. Students can send their profiles for the employer to view with just a few taps. Employers can approach the student via, for instance, the service’s chat feature.